Our Brighton store is normally open on Bank Holidays, but will be closed exceptionally on Sunday 28th August because of our annual staff barbecue. Brighton will be open on the holiday Monday (11 till 5) though. Our other 2 shops will closed on that Monday. 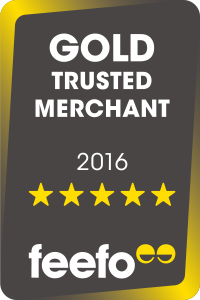 We have been awarded a Gold Trusted Merchant again for 2016 from Feefo – the independant feedback engine. This is the 3rd year in a row that we have won this award. The certificate is awarded where 95% of customers have given the company a ranking of “Excellent” or “Good” across a four point scale. Our rating varied over the year between 99% and 100%. Very few retailers have achieved 100% from Feefo. Again, thank you to all our customers who have taken the trouble to write a review. It is much appreciated. 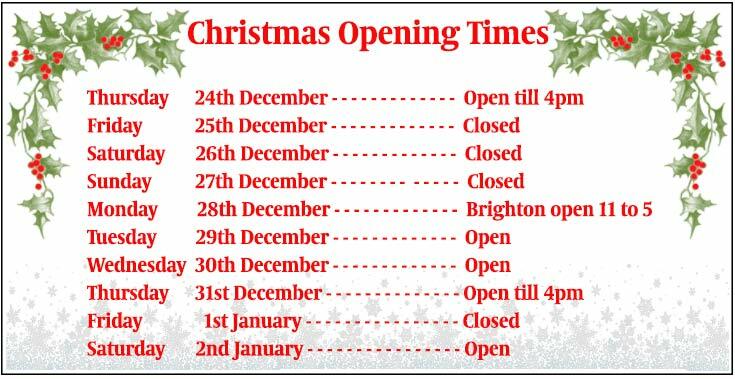 Here are our opening times this festive period. We have reduced all our Yamaha prices for the second time this year, making Yamaha instruments even more affordable. We have been able to do this due to the favourable exchange rate against the Euro. It is likely that we will never see prices this low again, so why not invest in a quality instrument from Yamaha now. All Yamaha prices have now been reduced by an average of about 5%. This is due to the exchange rate against the Euro. Prices are now in line with prices across Europe again. We have been awarded a Gold Trusted Merchant for 2015. This is the second year in a row for us. Feefo’s independent feedback system has been designed to provide product and service reviews you can trust. All reviews are shown on our website (good and bad) and are completely un-edited by us. A big thank you to all our customers who have taken the trouble to write a review. We do read every one of them. Also thank you to all our staff, who have helped us to achieve this high rating. Our new brochure is out now. You can view or download it by clicking on the picture. 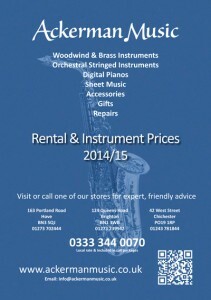 In it you will find details of all our rental plans, plus prices on instruments that we generally keep in stock. 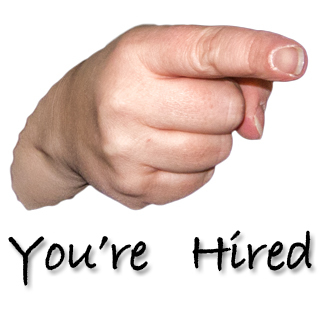 Calling all 17-18 year olds looking for a musical apprenticeship. Amazing opportunity to join one of our retail branches in Hove, Brighton and Chichester and become part of the Ackerman Team. In conjunction with MIRTAS we are excited to offer this apprenticeship to anyone looking for a career in retail with a musical edge. Now that our new showroom in Hove has been open for a couple of months, we thought you might like to see some recent pictures of the interior. With over 2500 sq ft of space we are now able to display our stock much better. The front section has our sheet music department, together with digital pianos and keyboards. Also guitars, strings, reeds and accessories. 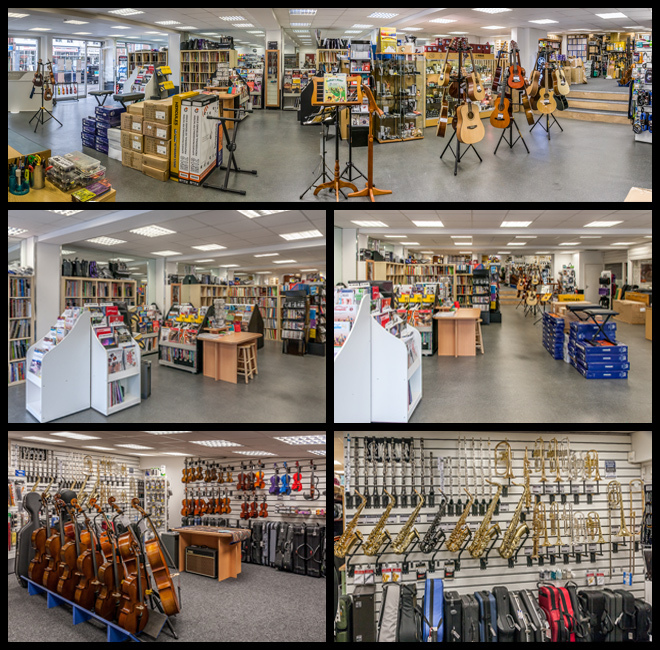 The middle section has our woodwind and brass instruments and accessories. Also stringed instruments and bows. The rear section has all our racking for instrument stock and also the repair department. Yamaha prices have just been reduced by an average of over 6%. This is due to the exchange rate between the Pound and the Euro and puts us in line with prices across Europe. This means that we can offer you the best prices on Yamaha instruments, so no need to shop around other sites in Germany and France anymore!